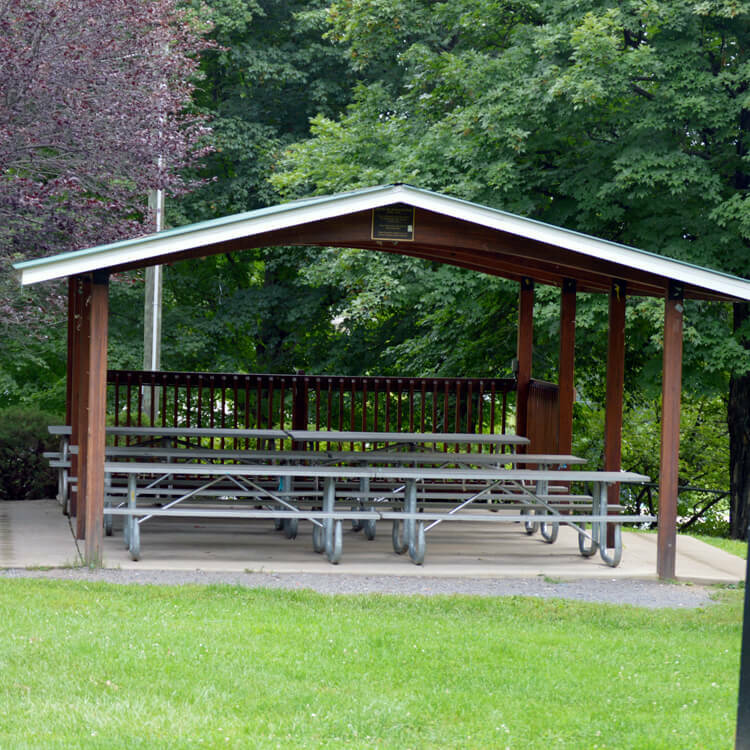 Pavilions are available for rental throughout War Memorial Park. 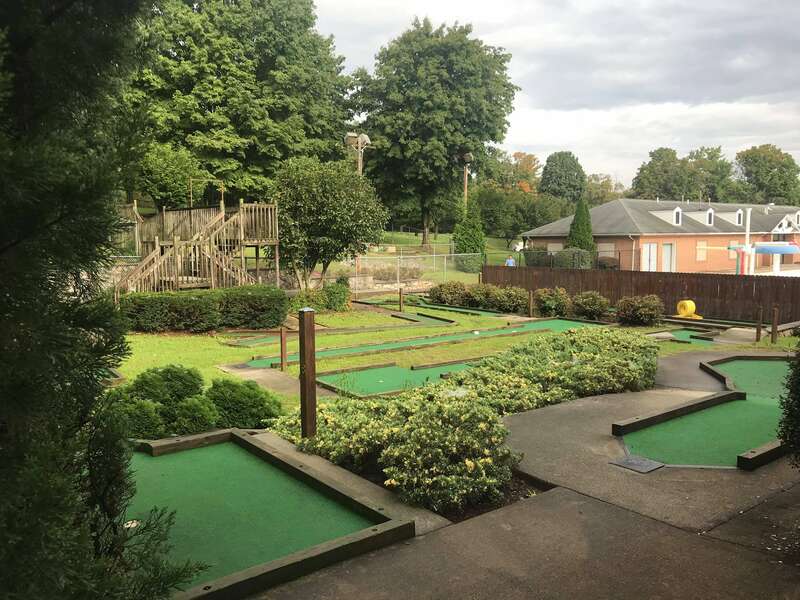 Rental is for all-day use (parks hours). 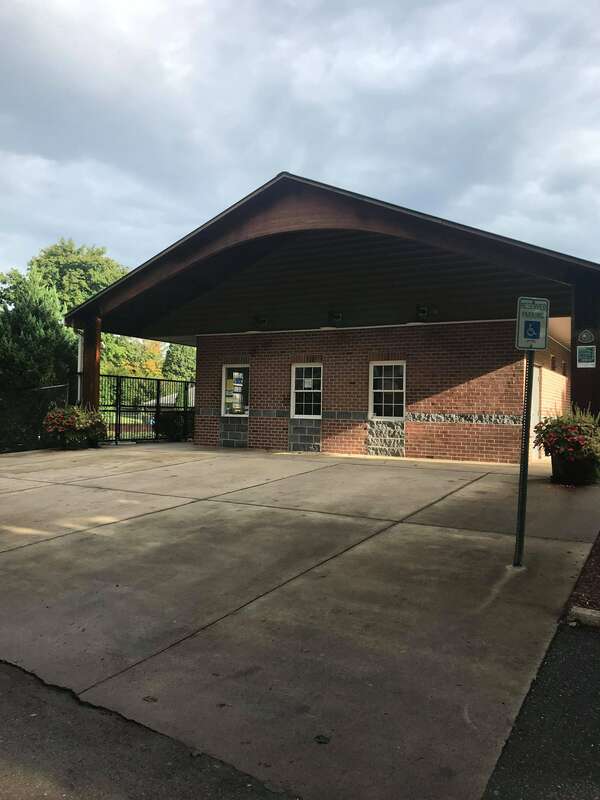 Reservations must be made in-person at our Administrative Office Or online by using the link below. 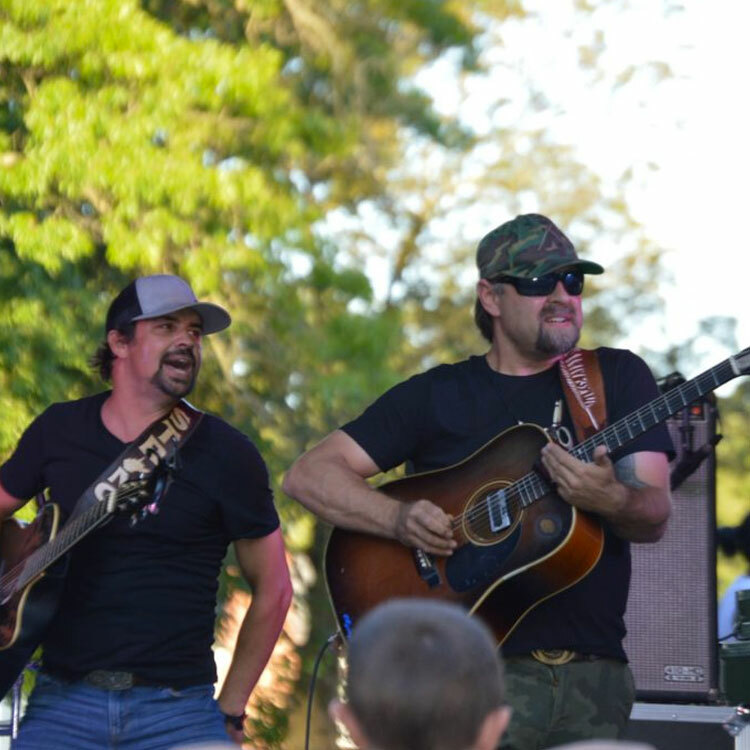 Full payment is due at the time of reservation. 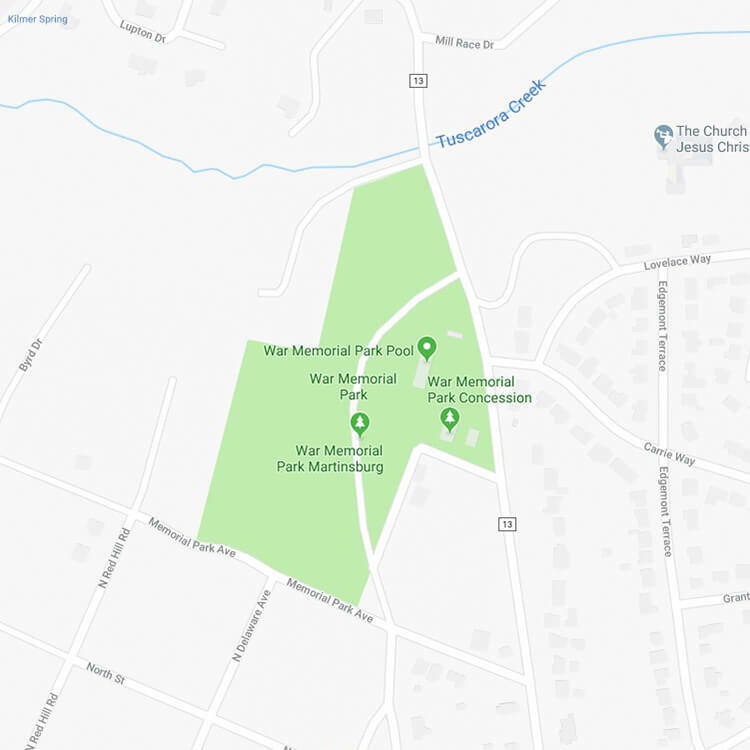 War Memorial Park is the gem stone of Berkeley County’s 16 public parks. 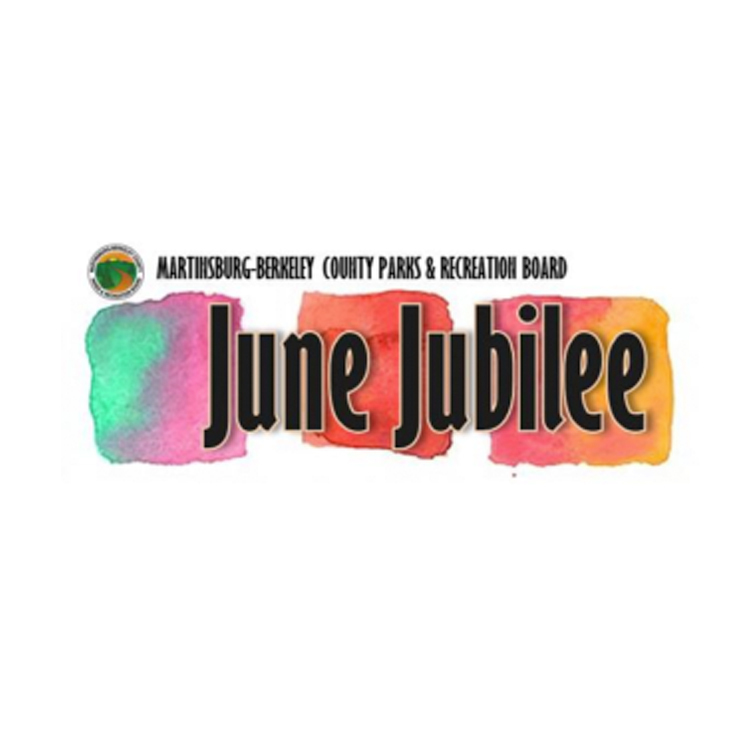 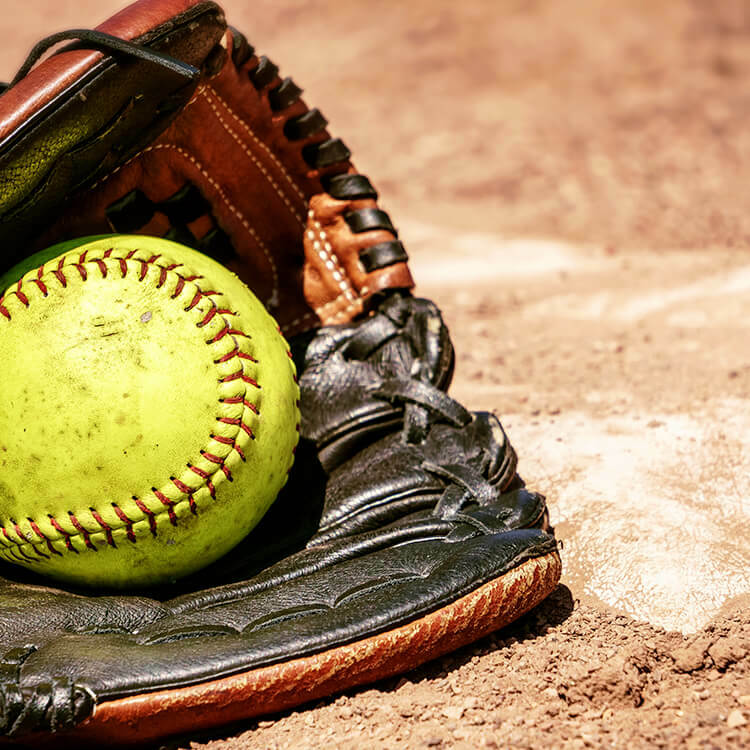 Maintained and operated by the Martinsburg-Berkeley County Parks & Recreation Board, War Memorial Park offers a tremendous variety of facilities and programs, by far, Berkeley County’s heaviest used facility. 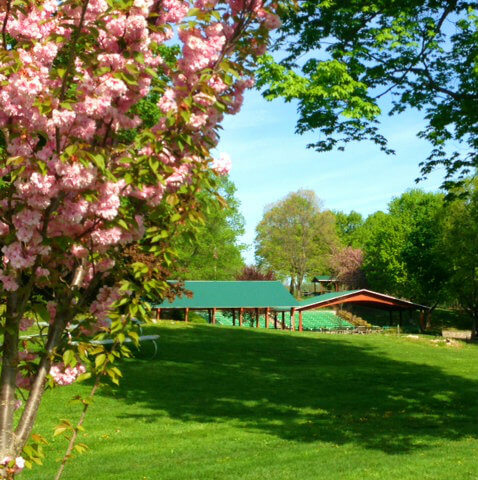 The rolling 20 acres is full of beautiful trees providing much shade and color to the park. 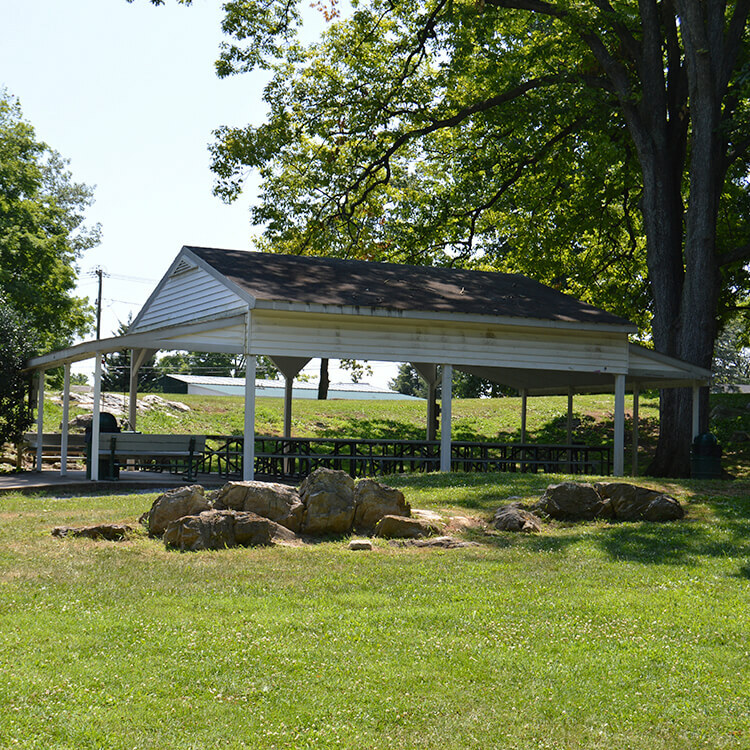 Limestone rock breaks add to its mystique and on the north end flows the Tuscarora Creek, used for trout fishing and wading. 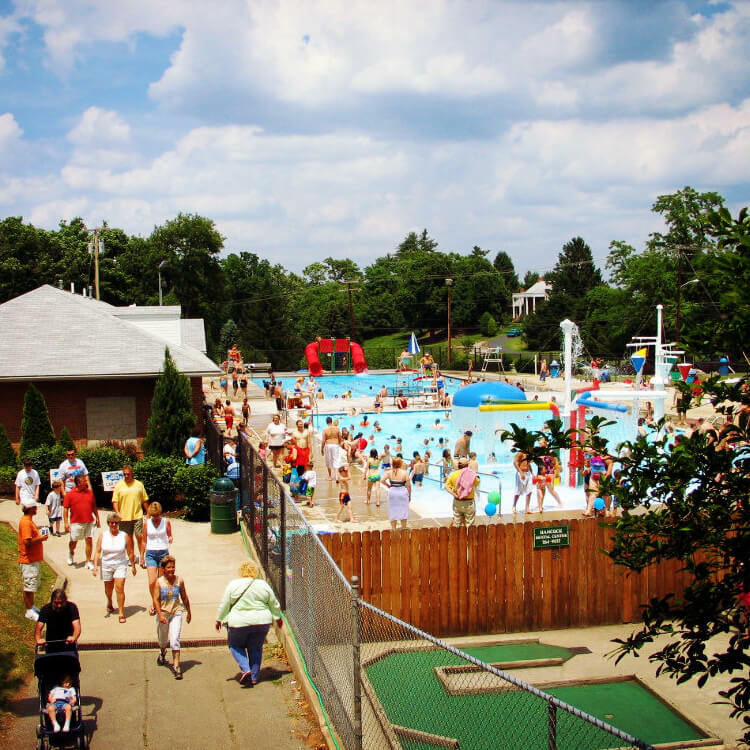 The pavilions are booked solid all summer long and the pool gets tremendous use during public hours and private rentals from Memorial Day weekend through Labor Day. 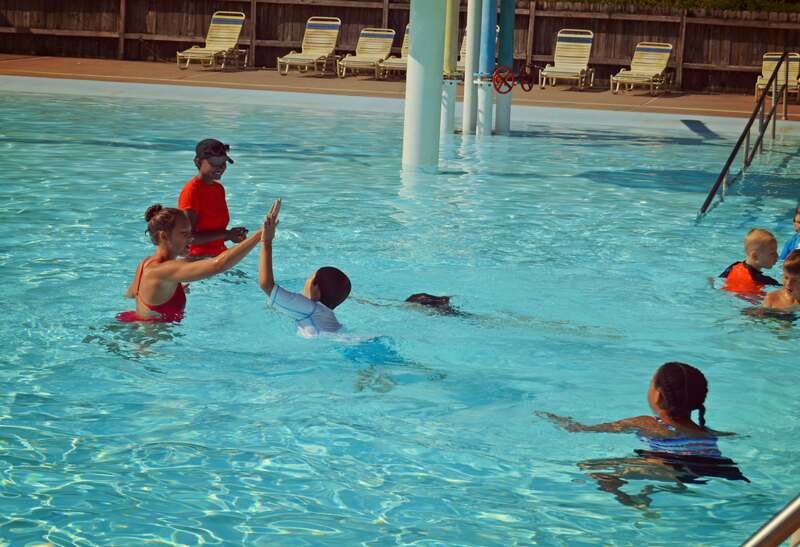 Parks & Recreation offers its swim lessons program at this facility each summer with over 1,200 registrations per summer. 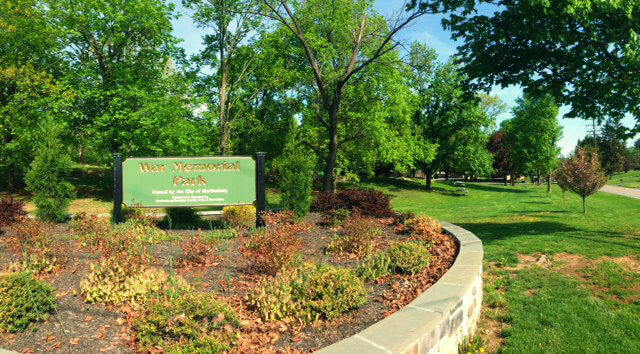 The park became a public park in 1947 and in 1987 was deeded to the City of Martinsburg to be maintained by the Martinsburg-Berkeley County Parks and Recreation Board. 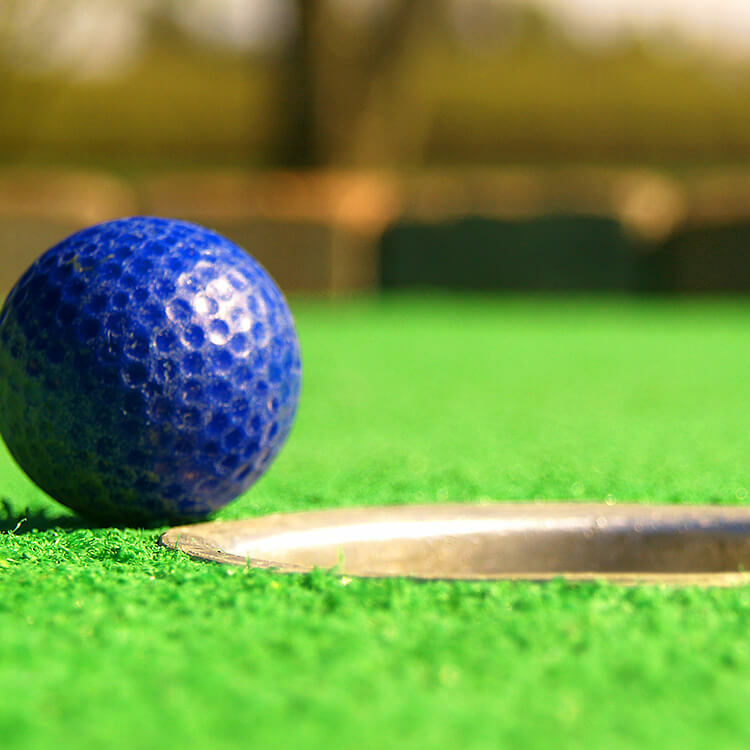 This 18-hole miniature golf course at War Memorial Park is fun for the whole family. 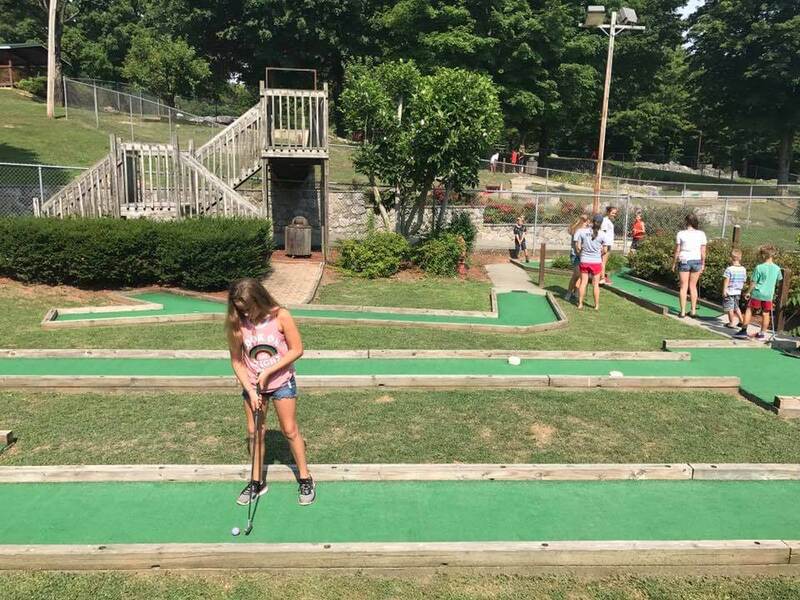 Enjoy a day out at the park and put-put your way through the course. 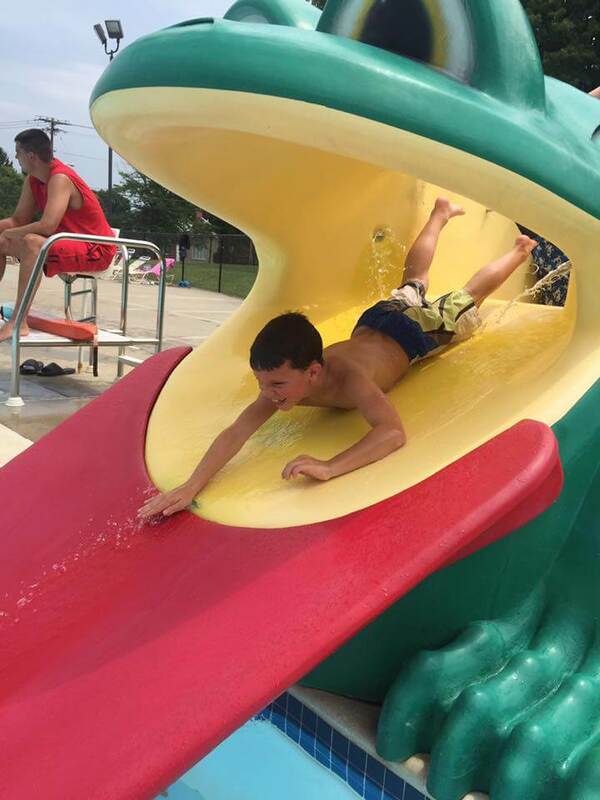 Soak in the sun, relax by the pool, or play in the splash area. 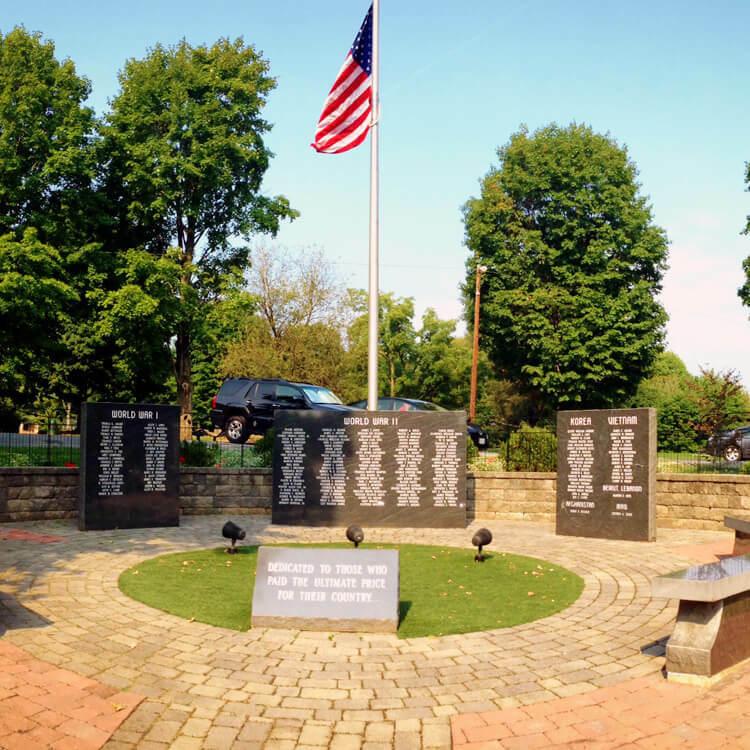 War Memorial Park Pool is a great destination swimming and hanging in the pool. 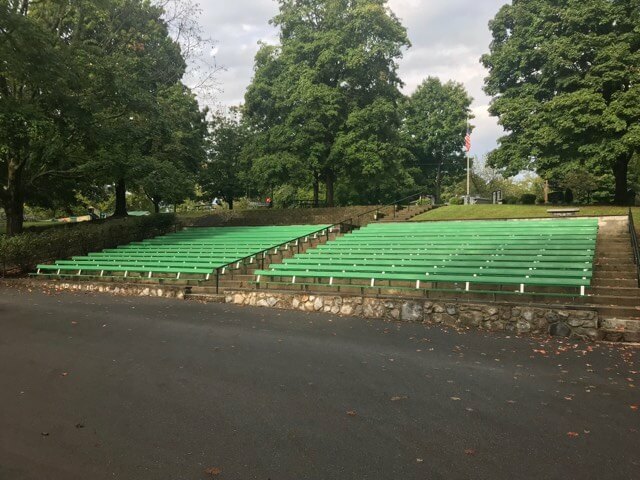 Our Fulk Pavilion at War Memorial Park is a perfect location to have your next party or outdoor outing. 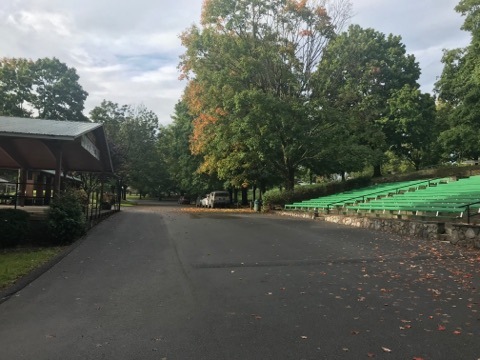 Enjoy the park and have a good time with family and friends. 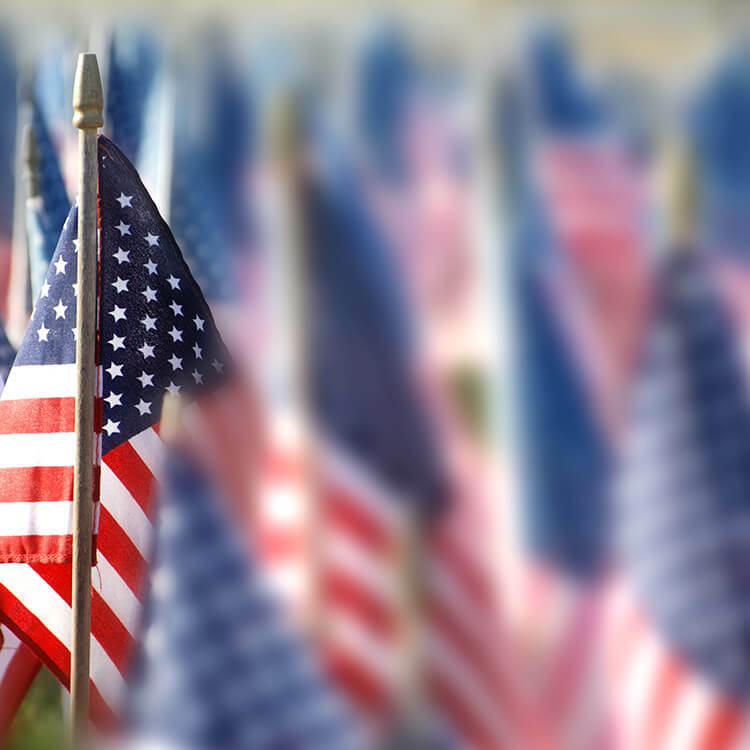 There is no better way to enjoy your special day than enjoying a day at our War Memorial Park. 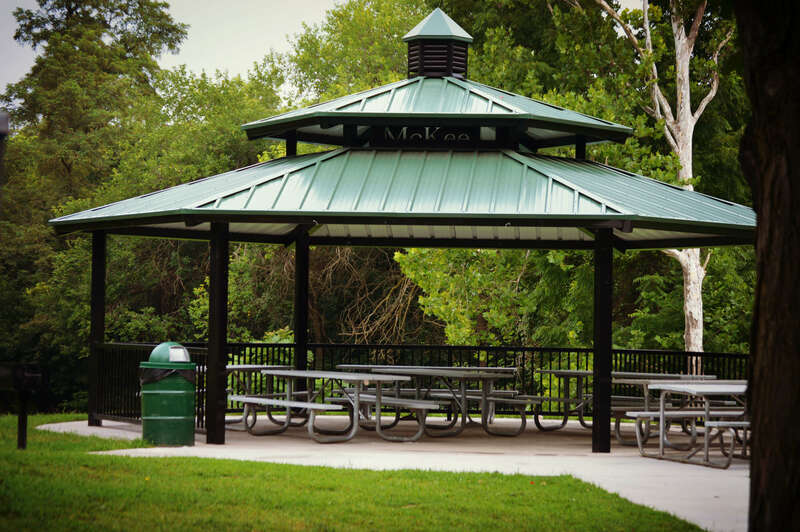 Enjoy all of the wonderful outdoor features of our park and rent the Hollow Pavilion. 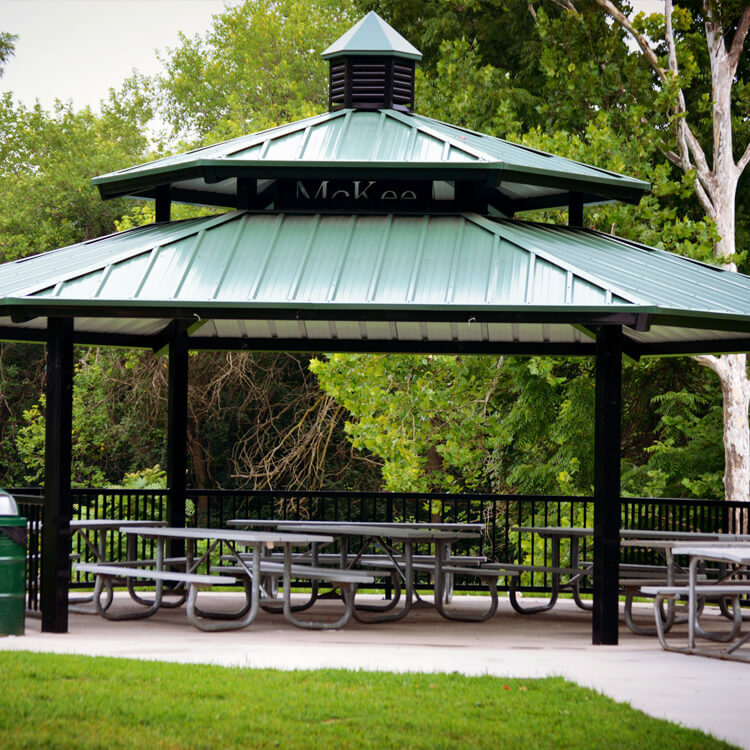 The McKee Pavilion is a wonderful location to hold your next event. 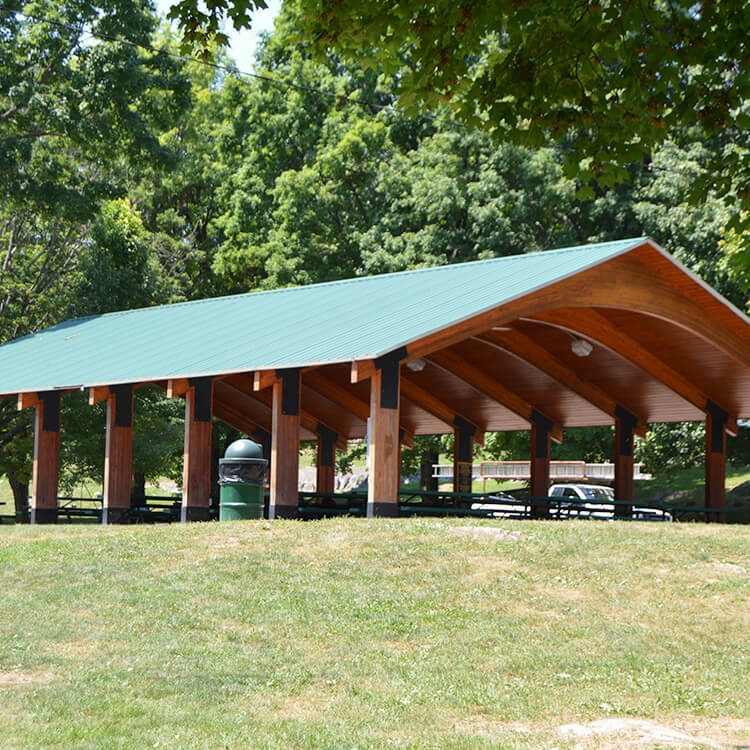 This covered pavilion will seat 40 of your closest friends for your next celebration. 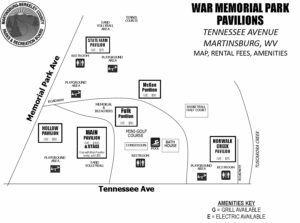 Celebrate your next occasion at War Memorial Park in the Main Pavilion. 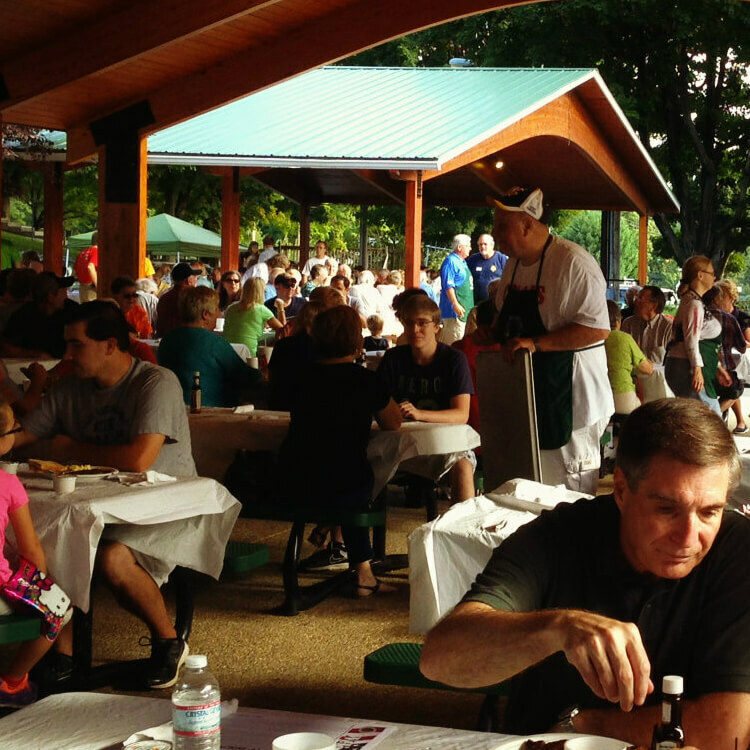 Bring along your closest friends and family and experience a great day at the park. 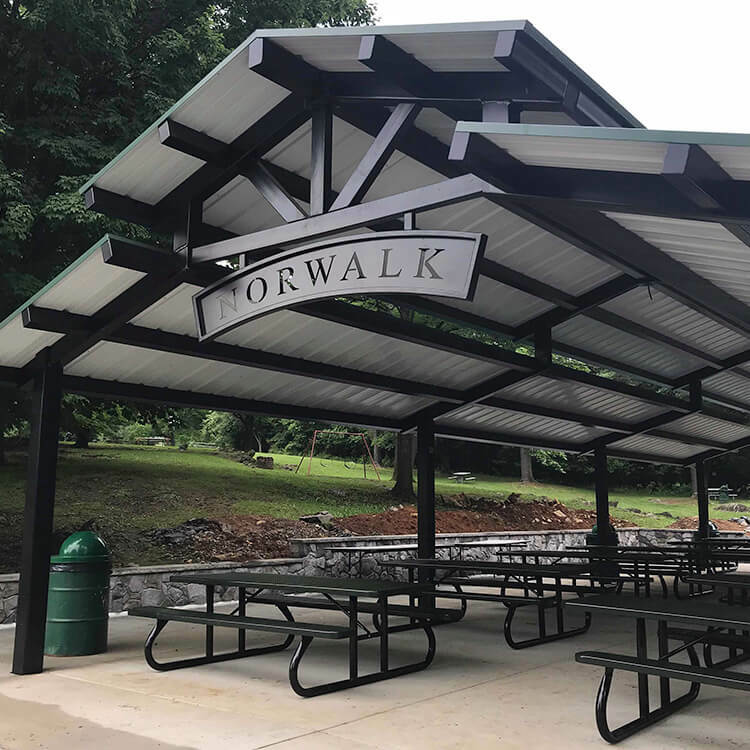 The Norwalk Pavilion at War Memorial Park is a great covered area for a reunion, graduation party, or birthday. 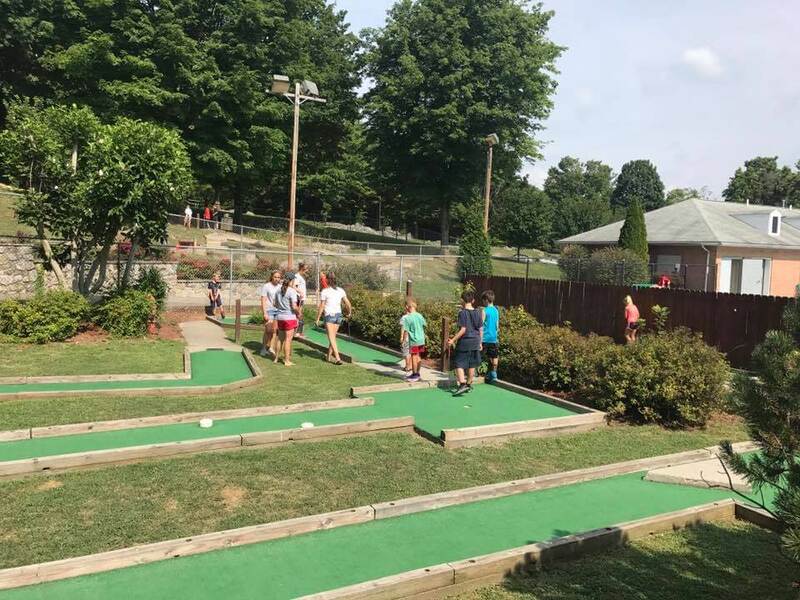 Bring 100 of your closest family and friends to celebrate at our park. 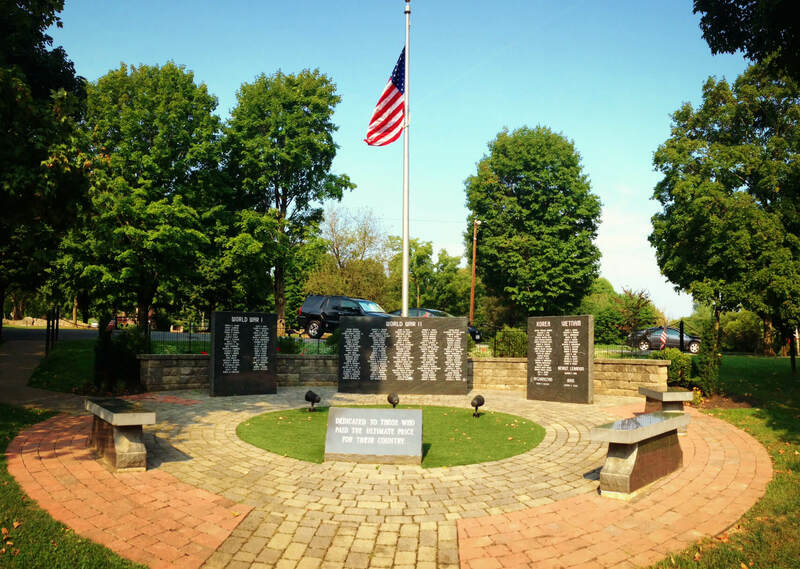 Make that next celebration extra special by holding an event or party at War Memorial Park. 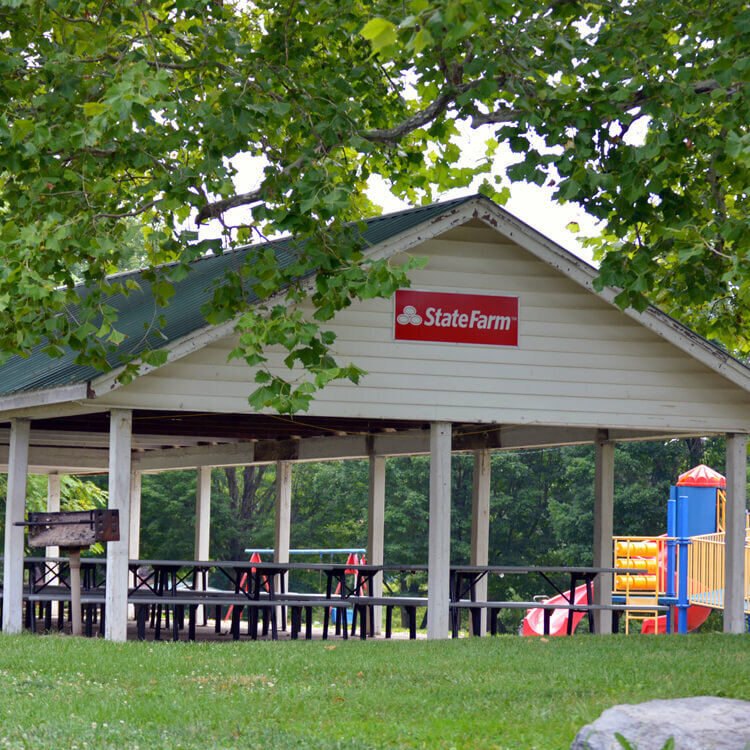 Our State Farm Pavilion is a great place to grill out and celebrate with friends.